Ireland have confirmed the autumn international schedule this November that includes games against Argentina, New Zealand and the USA. The series will kick-off on 10th November when Argentina will visit the Aviva Stadium for the second time in two years following their 28-19 defeat last year. In the second game, Joe Schmidt's side will take on world champions New Zealand after previously facing them at the same venue in 2016. It will also be the third time these two teams will meet each other in the last two years. The final game of the series will see the USA Eagles return to Dublin for the first time since 2004. 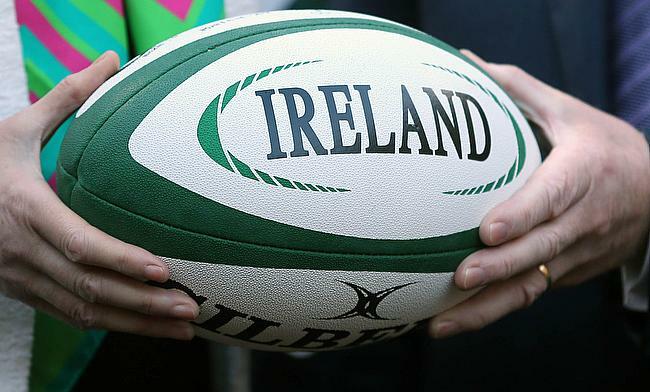 IRFU Commercial and Marketing Director Padraig Power was delighted to announce the schedule. “We are delighted to be welcoming Argentina, New Zealand and the USA to Aviva Stadium this November. Demand for tickets from rugby clubs has been exceptionally high and we expect the remaining tickets that go on general sale to be snapped up.